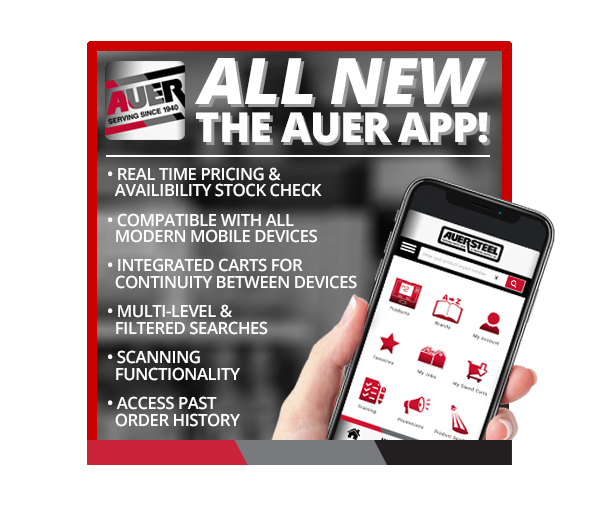 Download the new Auer App! Check out the 2019 Spring Preseason catalog! Built on Willis Carrier’s invention of modern air conditioning in 1902, Carrier is the world leader in heating, air-conditioning and refrigeration solutions. We constantly build upon our history of proven innovation with new products and services that improve global comfort and efficiency. At Carrier, our mission is to be the first choice for heating, air-conditioning and refrigeration solutions worldwide. We work every day to make the world a better place to live, work and play. Our employees, products and services create comfortable, productive and healthy environments, regardless of climate. The tradition Charles Bryant started more than a century ago is about more than heating and cooling. It’s about earning the trust of customers across the country by taking care of their indoor comfort needs. 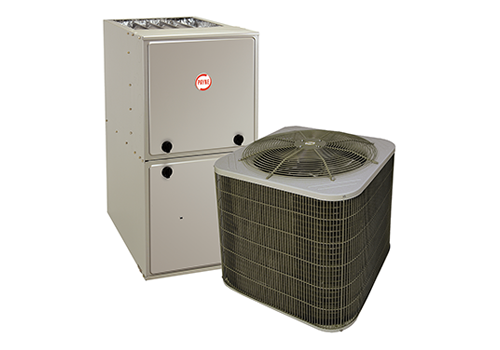 Our family of hard-working products includes a wide range from furnaces to air conditioners and everything in between. And those products are unmatched when it comes to quality, durability and reliability. 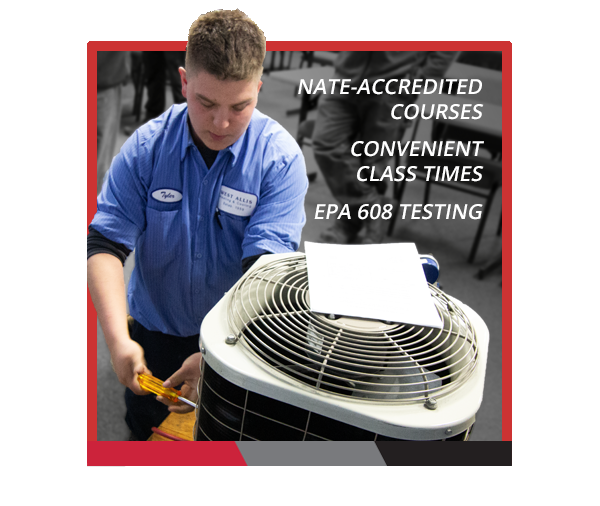 To us, it’s not just about heating and cooling, but providing products you can rely on and service you can trust. Bryant. Whatever It Takes®. 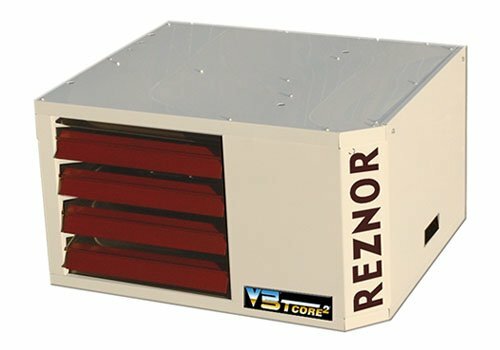 Innovation has been the hallmark of Reznor products since 1888. Because of Reznor's pioneering role in heating, makeup air, and ventilating equipment, Reznor products are continually the most advanced in engineering and design. Payne has been delivering on a promise to create sensible, affordable products that do what you need them to do since 1914. 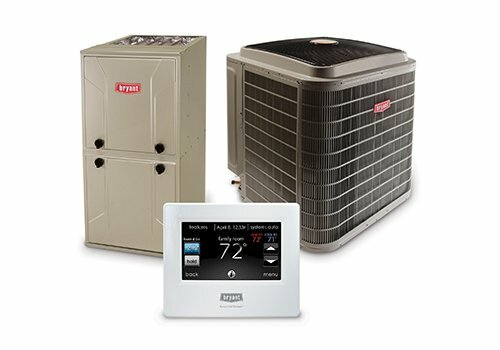 Because the bottom line is you need heating and cooling for your home - a cost-effective system to keep you comfortable. Homeowners who choose Payne Heating and Cooling Products are delighted in their decision because it is such a sensible choice that saves money at the purchase, and keeps performing season after season. 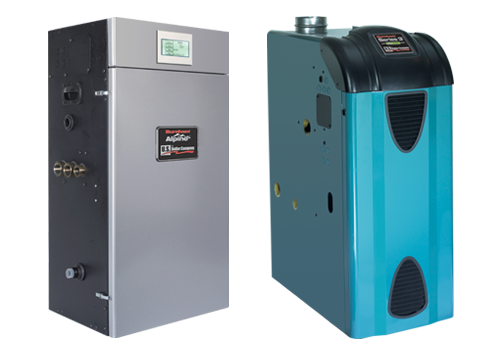 Burnham is setting new standards for hydronic heating equipment in residential and commercial products. 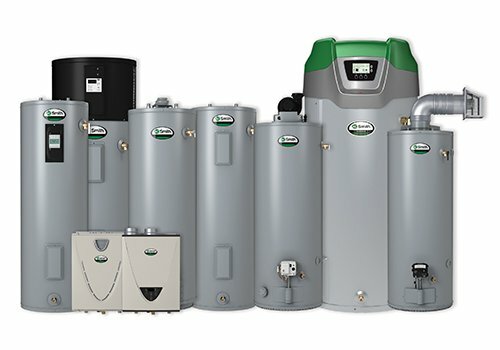 With investments in state-of-the-art manufacturing and assembly operations in Lancaster, Pennsylvania, U.S. Boiler offers an extensive line of Made in the USA hydronic heating products with unmatched engineering, marketing and sales support. 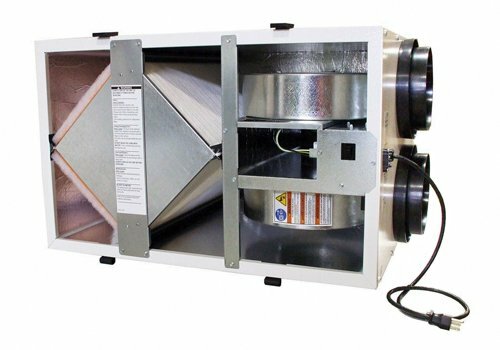 As homes and commercial buildings become more airtight, the need for ventilation is increasingly important. RenewAire is uniquely qualified to provide both exhaust and fresh airstreams – removing excess carbon dioxide, formaldehyde, and other gaseous pollutants while also moderating temperature and humidity. 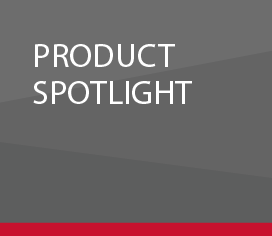 Mitsubishi Electric US, Inc. Cooling & Heating Division's advanced climate control systems have been helping enhance customers' homes and lives for more than 30 years. 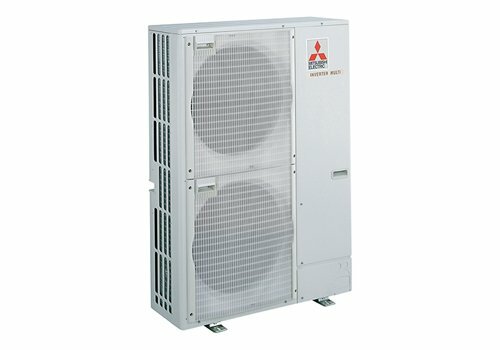 Mitsubishi systems provide personalized comfort while conserving energy and promoting environmental sustainability. A.O. Smith has been delivering the world's hot water for more than 70 years. 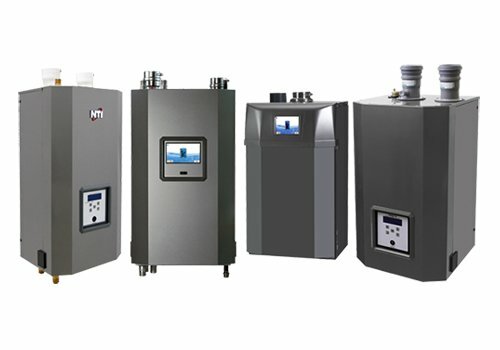 Headquartered in Milwaukee, Wisconsin, A. O. Smith is one of the world's leading manufacturers of residential and commercial water heaters and boilers. It's all about water, and A. O. Smith has a singular focus on becoming a global leader in water technology. Honeywell creates solutions that improve quality of life for people around the globe — generating clean, healthy energy, and using it more efficiently while increasing our safety and security. 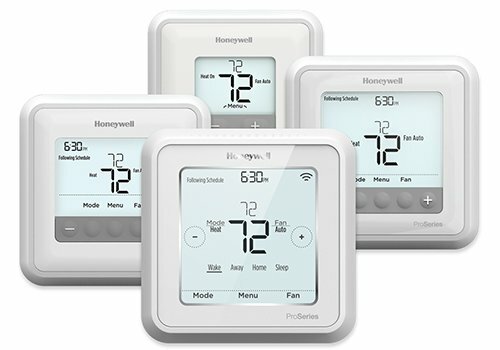 Connected thermostats and home controls, fire and security systems, air and water purification systems are among the many products Honeywell makes that provide homes around the world with greater comfort and safety. 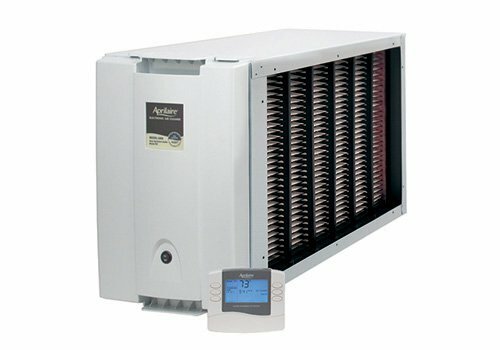 Aprilaire has been a brand leader in indoor air quality for more than 60 years, delivering a wide range of whole-home systems that improve comfort, health and energy efficiency. 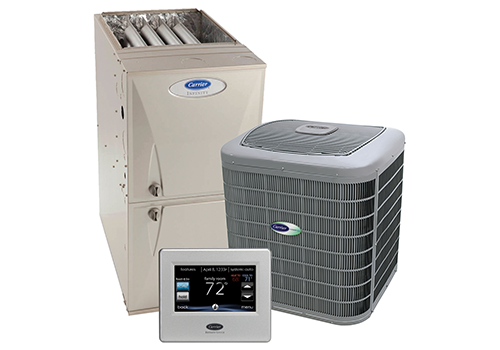 Providing products that work with all leading brands of heating and cooling equipment, Aprilaire helps you take total control of the comfort of your home. Achieving Total Comfort has never been easier. 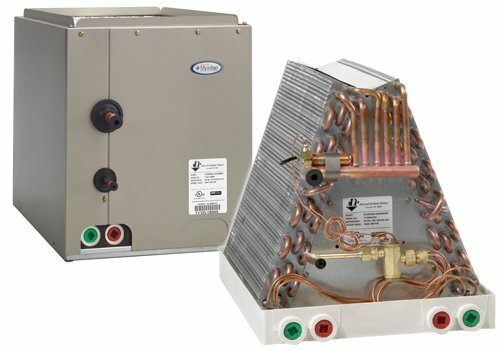 NTI is a family-operated company that makes only top-quality hydronic heating equipment. As a leader in research and product development, NTI is a pioneer in developing the most advanced and efficient home heating equipment. NTI's on-site laboratory and training facilities in Saint John, New Brunswick ensure a commitment to ongoing quality control, product development and contractor support. With NTI, you're buying quality, North American-made comfort. Advanced Distributor Products (ADP) is the #1 producer of residential evaporator coils in the USA. Based in Grenada, Mississippi, ADP began production in 1992 and quickly grew into a 379,000 square-foot, state-of-the-art facility that annually employs over 700 individuals. ADP supplies over 500 HVAC distributors at more than 3,000 points of distribution throughout North America.